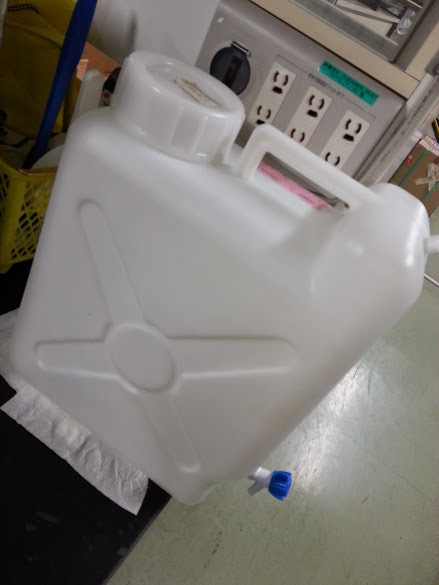 I introduce the procedure of keeping aquarium for an amphipod, Grandidierella japonica, in our laboratory. 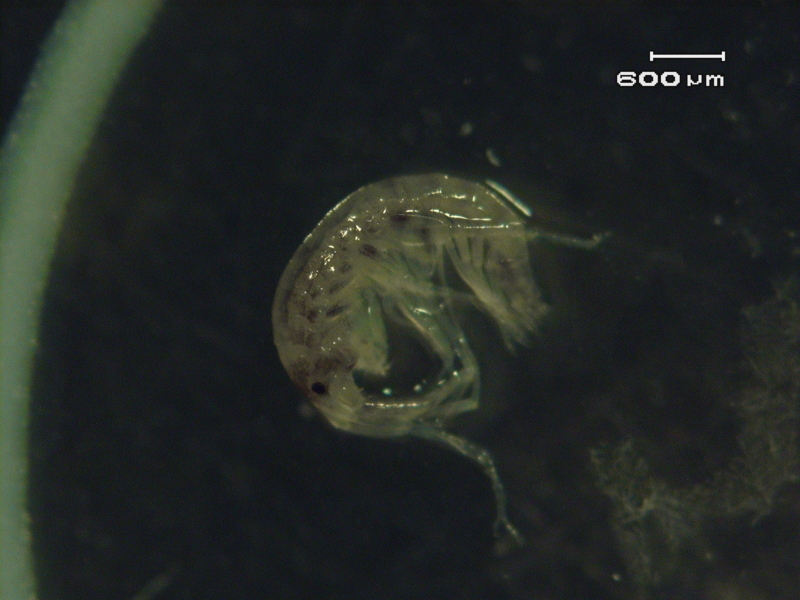 Our objective is to evaluate the effect of pollutants on ecosystem using the amphipod, not to study the amphipod itself. However, keeping the amphiod healthy is the most basic requirements for our research. 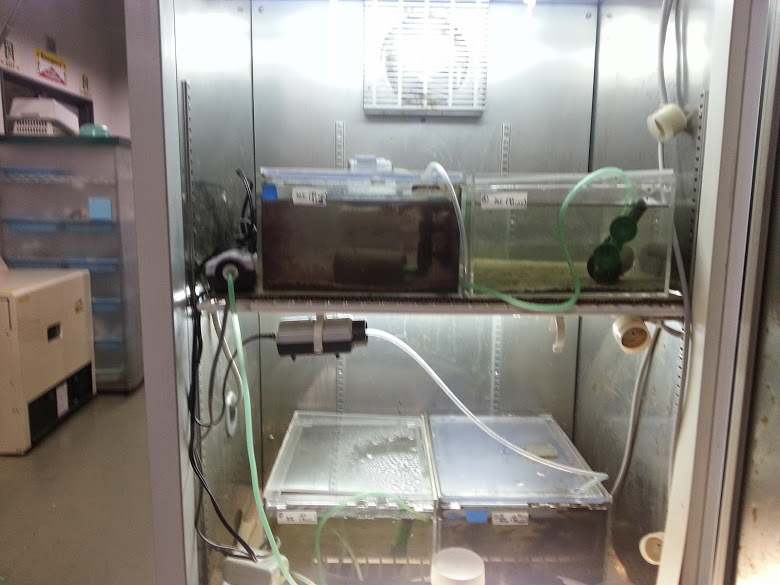 How should we keep aquariums for test species? That's a great concern to many ecotoxicology researchers, I think. 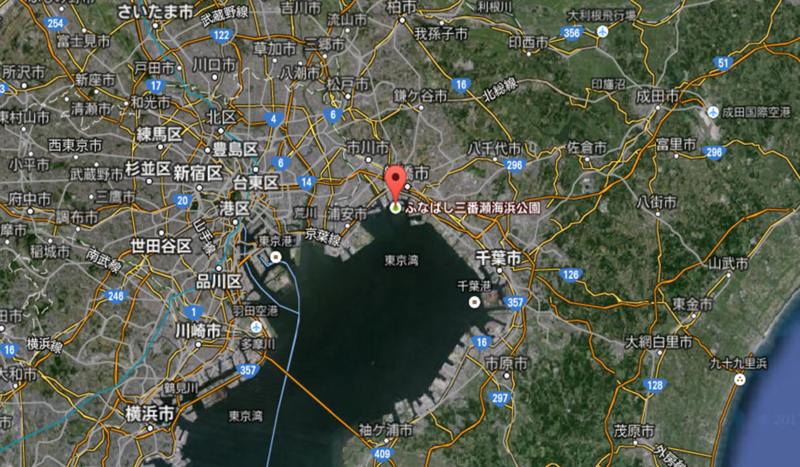 The amphipods used in our laboratory were collected from a tidal flat in Chiba, Japan. Grandidierella japonica is the marine and estuarine species, thus seawater was added to culturing aquariums. We use artificial seawater including nine kinds of compounds such as NaCl and MgCl2. 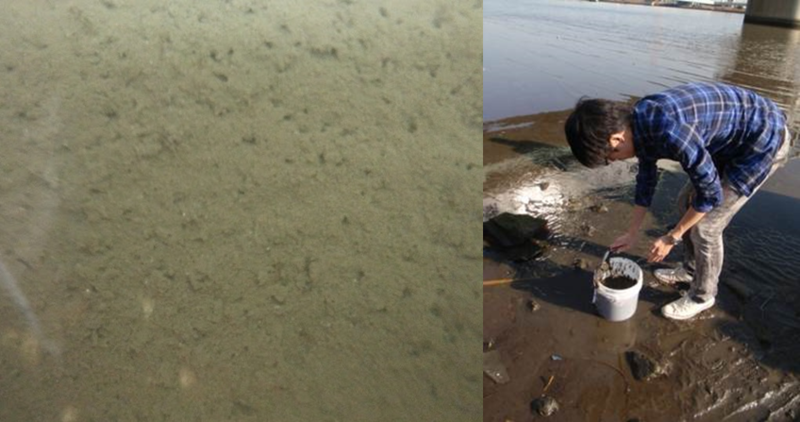 Field sediment has been added to culturing aquariums, becuase G. japonica buries in the sediment. They prefer fine sediment to coarse one. The picture below is amphipods' tubes in the sediment. They swim out of tubes at night.